Maryknoll, a Catholic non-profit mission movement comprised of four organizations, has been the heart and hands of the U.S. Catholic Church’s overseas mission work for more than 100 years. 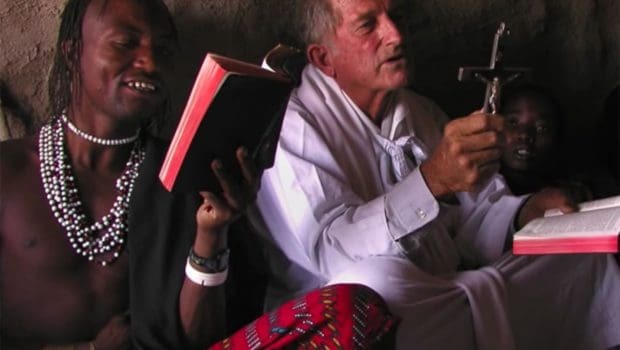 A Catholic society of priests and brothers dedicated to missionary work overseas in over 20 countries, as well as animating Catholics in the US to share God’s love with the poor, the sick, & those most in need. Maryknoll Sisters give witness to God’s love and devote our lives in service overseas helping the poor, the ailing and the marginalized. Today we have approximately 421 Sisters serving in 24 countries worldwide. We welcome U.S. Catholics – single people, married couples and families – to respond to the call of mission. Our ministries serve communities in Africa, Asia and the Americas, responding to basic needs and helping create a more just and compassionate world. While continuing to pursue our own life’s journey, the Maryknoll Affiliates commit ourselves to the mission goals of Maryknoll in the context of Chapters that gather for prayer, reflection and action. MARYKNOLL magazine, the dream of Bishop James Anthony Walsh, was first published on Jan. 1, 1907, as The Field Afar. There Bishop Walsh was then director of the Boston Archdiocese’s Society for the Propagation of the Faith, an organization dedicated to promoting mission awareness. Bishop Walsh’s goal in founding the publication was to inform, inspire and involve U.S. Catholics in the mission of the Church. “Every important idea needs a literature,” he said. In 1918, the name MARYKNOLL was added to the title and at the 50th anniversary of the publication the wording “The Field Afar” was dropped. 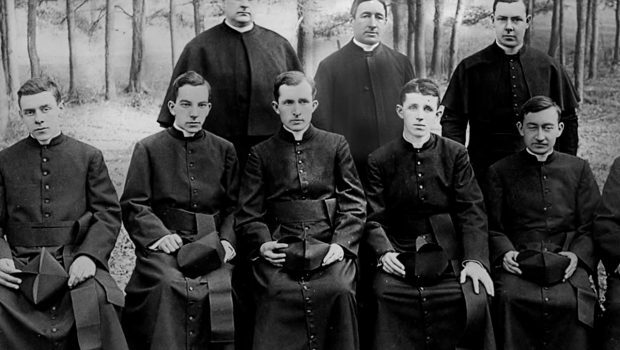 The word Maryknoll, meaning Mary’s hill, comes from the name of the hilltop property 35 miles north of New York City that Bishop Walsh purchased in 1912 and to this day serves as the mission society’s headquarters. Grounded in the Gospel of Jesus Christ, the Maryknoll organizations partners with local churches to bring compassion, relief, and the message of God’s love to the poor on the fringes of society. We create clinics and hospitals, agricultural and vocational training, feed and care for vulnerable children, provide economic empowerment, AIDS ministry, disaster relief, and we bring HOPE and healing to a world of broken spirits. Pope Francis challenges the Catholic Church to create a culture of mission, one in which all Christians respond to their baptismal call to be “Missionary Disciples,” actively sharing the God’s love and compassion with others, especially among the poor, suffering, and marginalized. Maryknoll answers this call to mission in the poorest regions of Asia, Africa, and Latin America, and we invite and enable others to answer the call across the US.